The Cheltenham Festival is now just weeks away and our good friends at BetVictor have begun their build-up to the biggest week in racing, in earnest. 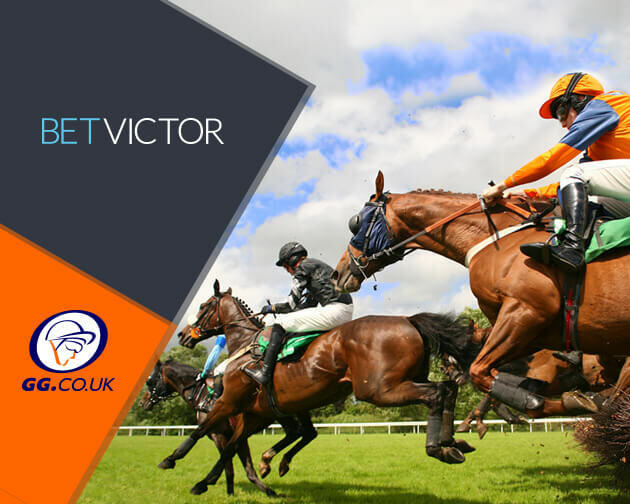 Not only are BetVictor offering some excellent “Price It Up” enhancements for the four day extravaganza which you can read more about here:, but they have a fantastic Extra Places offer on the big races at Prestbury Park. 18+, T&C’s apply, Minimum runner amount applies to extra places, offer subject to change. 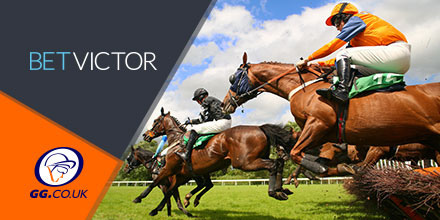 Keep an eye on more offers with BetVictor as we get closer to the big day one action. Plus, check out the latest Cheltenham Festival Tips from our GG Team of experts, for a cracking Cheltenham Festival combination!